If you have probably thought or thinking about how to start a blog then you are at the right place. I am going to review a free blog providing platform called WooPress. WordPress, a we all know, is provided with two ways hosted (wordpress.com) and self-hosted(wordpress.org). So, today I am going to talk about the alternative to hosted wordpress called WooPress. 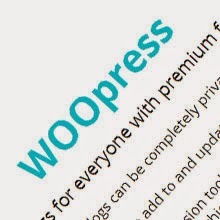 WooPress is a blog service with about 13k plus users and is free to use with a lot of premium features. You can create a free blog with WooPress like you create with WordPress, but the only difference between both is WooPress has premium features like no ads (as noticed here) and most importantly you can use the same self hosted WordPress without paying a dime for the web hosting or domain registration. 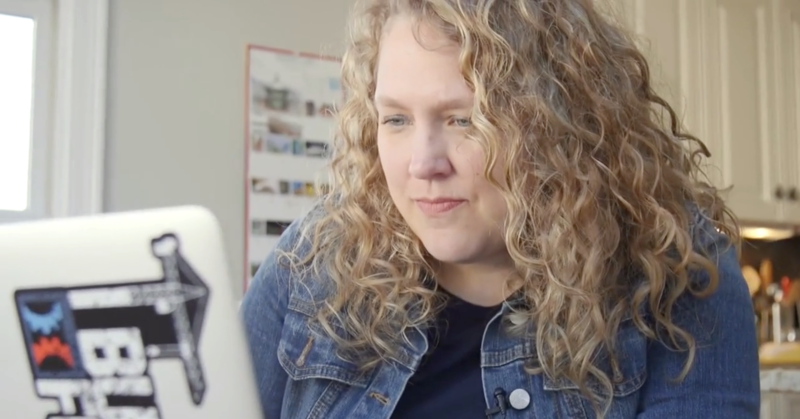 Why should you go with WooPress? If you can’t afford to buy web hosting or domain, or you are a newbie trying to learn wordpress or how to write great content with wordpress then WooPress is exactly what you need. This Forum on wordpress.com shows the disadvantages of WordPress.com along with the advantages of a self hosted WordPress, but I am not going to talk about self hosted WordPress here, as we are talking about WooPress which is itself a self hosted WordPress site and supports everything a self hosted WordPress should. And if you want to more info about the difference between a self hosted and hosted WordPress you can go with com vs org article. WooPress comes with all the necessary plugins preinstalled, so you don’t have to worry about your website traffic, email lists, SEO etc. You just focus on content as they have everything else for you. Write great content on your free blog with WooPress, an alternative to wordpress.com, and attract more readers. The most important thing in WooPress is you can set your blog or blog posts to a private or public mode. Why should you not go with WooPress? If you can buy a Web Hosting or register a domain, and you are an experienced content writer or you have experience with wordpress then you should not go with WooPress. WooPress is running WordPress itself but providing free blogs to everyone with some premium features like no ads, good & necessary preinstalled plugins like SEO, Google Analytics, Mailchimp and more. The main drawback I think about WooPress is that there is no theme or plugin editor provided, you have no option to add or delete a plugin. Even you can’t upload or delete themes and you don’t need to because WooPress provides about 125 preinstalled wordpress themes and all necessary plugins for your free blog. The bottom-line is you can use WooPress as an alternative to WordPress.com if you want to save your money on expensive hosting and domains with no ads. Become a best blogger today.